Cheap flights Prague-Beijing for €487! KLM in cooperation with CSA Czech Airlines and China Southern Airlines now offer cheap flights from the Czech Republic to Beijing in China. 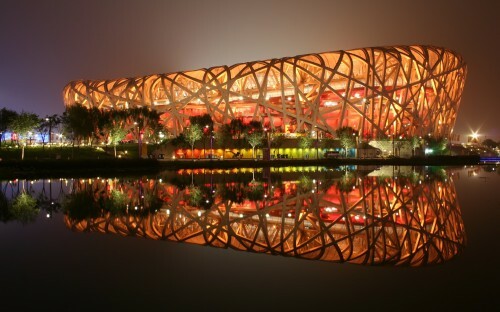 You can book return tickets Prague – Beijing (Peking) for only €487! Travel dates are basically Winter 2013 – from November till March. For calendar of all available dates check here, then continue to reservation via Expedia. « Cheap flights to Mauritius for only €532!